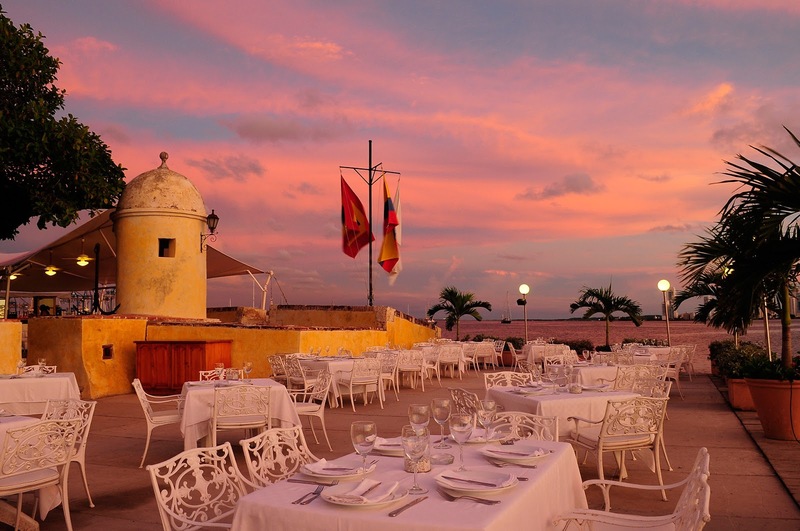 For this week (6/11 to 6/18) only, you can receive free of charge this wonderful guide thru the best classical restaurants of Cartagena de Indias guided by GPS. This is a an article that will introduce you into the gastronomy that has marked this port since precolumbian times and will also show you the advantages of travelling with a GPS guided travel article. The tour can be downloaded to your phone at GPSMyCity and used whether at Cartagena, where you live, or in the road. After downloaded to your mobile device it won´t need data. The GPS guided travel articles are great for planning trips, to maximize each destiny with the help of local professional guides that will provide the best information of the sites and places suggested to be visited. It gives tourists a local approach to the chosen destination of travel. You can enjoy in GPSMyCity many GPS guided travel articles from many cities and places of planet earth. More than 6500 walks in 1000+ locations all around the world. After you discover this form of travelling you will not miss any interesting topic of anywhere you go. Or as the slogan for GPSMyCity says Lose Yourself Without Getting Lost. 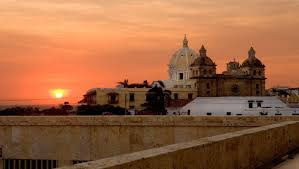 And you come to Cartagena de Indias in the Caribbean coast of Colombia there are other GPS guided travel articles that you can download and enjoy while at this city, that is a world heritage site declared by Unesco in 1994. 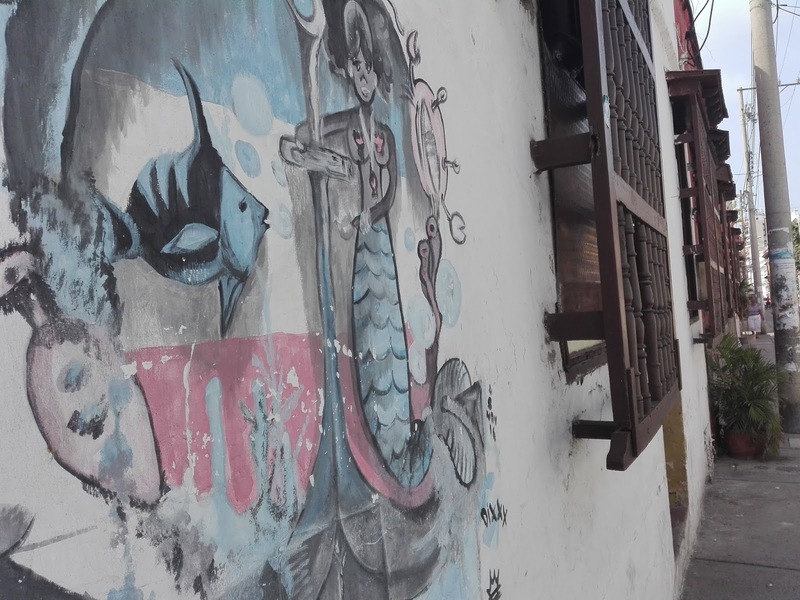 There is another GPS guided travel article of Cartagena de Indias called Essential Cartagena. Old City and Walls Tour that takes you into the city departing from La India Catalina monument and going by the walls into the city knowing about its art and culture, from the engineering and the design of the defenses of the wall to the streets where Gabriel García Márquez was inspired to do many of its tales and novels. You can download the article here https://www.gpsmycity.com/ look for Cartagena, Colombia articles.